Psychoanalytic Psychotherapy, also called Psychodynamic Psychotherapy, is based on psychoanalysis and analytic theory. It is a talking therapy which aims to provide a safe, non-judgemental and confidential space where you can explore what is on your mind or causing you distress. It is a process which focuses on uncovering the source of troubling thoughts and behaviours within the “unconscious” in order to bring about effective and lasting change and improve wellbeing. Both psychotherapy and counselling are talking therapies aiming to help you to deal with issues that are having an impact on your wellbeing. 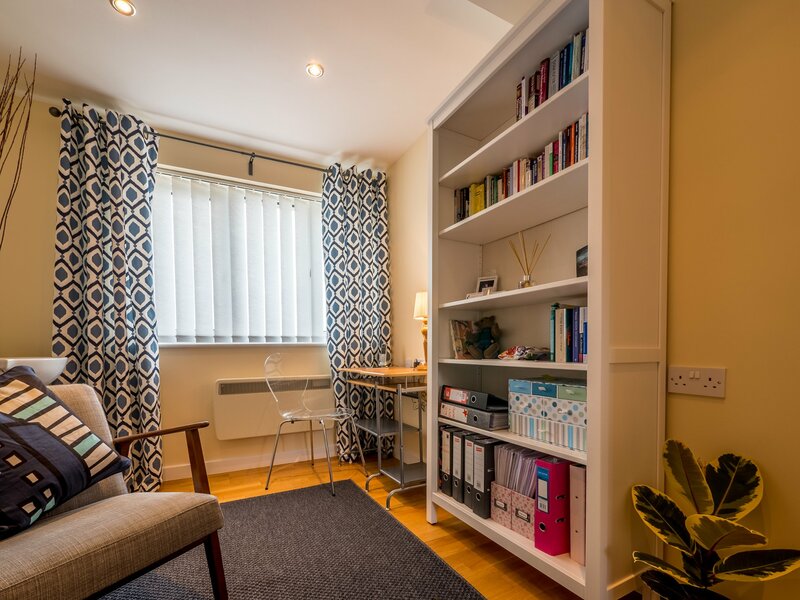 Counselling generally focuses on a particular issue or situation you are having trouble with and focuses on helping you change the way you think or behave around this situation. Counselling tends to be a short-term intervention. Psychoanalytic Psychotherapy is an in-depth approach and addresses more deep-rooted problems. Psychotherapy aims to help you develop insight into your difficulties thus offering you broader choices in life. It may therefore be longer-term. Psychoanalytic Psychotherapy requires longer, more in-depth training. Psychotherapists undergo a lengthly personal therapy themselves which enables them to support their clients through their own therapy. A qualified Psychoanalytic Psychotherapist can work as a counsellor but a counsellor cannot postulate as a Psychoanalytic Psychotherapist. Yes, the information that you will share with me is regarded as confidential. In the exceptional event that I felt concerned about you presenting a risk to yourself or others, I would ethically be required to contact your GP. However, if this were the case, I would discuss this with you beforehand. You can be referred by your GP but this is not a requirement. When you contact me for the first time, by phone or email, we will agree to meet for an initial consultation. The relationship between you and your psychotherapist is very important and the first session is an opportunity for both of us to decide whether we would like to work together. I will ask you about what is troubling you or causing you distress. I may also ask you about your feelings and emotions as well as past experiences and current relationships. You may like to ask me a few questions or clarification of the work we will do together. This initial session provides the opportunity to find out if this type of therapy is the right option for you. If we both feel that we would like to work together, we will agree on a regular meeting time that is convenient for you. What is discussed in subsequent sessions is guided by you, there is no set agenda. Although I will not give you advice, I will offer you my insight and expertise as you consider events or situations, thus helping you see things from a different perspective. Talking with a psychotherapist instead of a close friend or family member who is emotionally involved can feel safe and freeing. A session lasts fifty minutes. 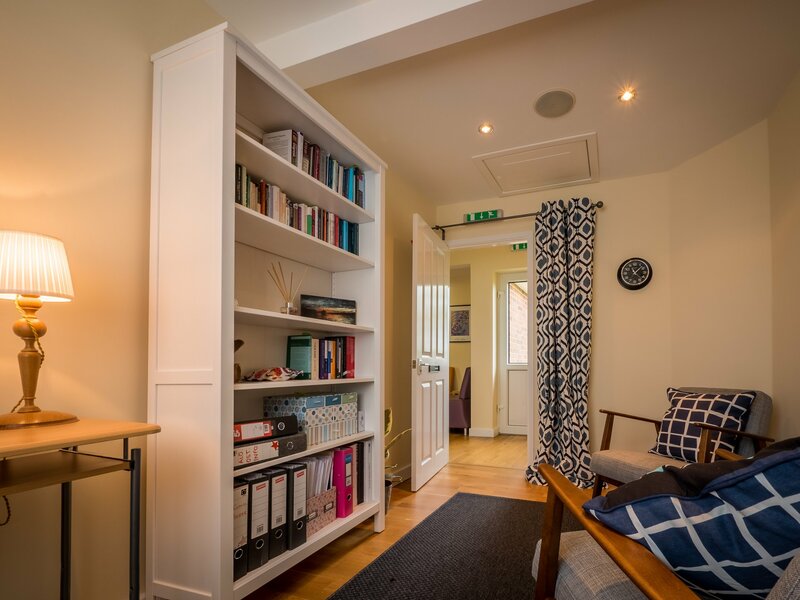 After we have had an initial consultation and we have agreed that psychoanalytic psychotherapy is the way forward for you, we will agree to meet at a regular time that is convenient to you. This will be on a weekly basis, or more often if you so wish. There are no rules regarding the length of therapy: some issues may be dealt within a time-limited framework, whereas other more complex and life-long problems will require long-term open ended work. In open-ended therapy, we can periodically re-evaluate what has been achieved so far and discuss whether you feel you would like to continue, or work towards an ending. Fees are payable by cash, cheque credit card or bank transfer. Fees are reviewed annually and subject to change. Are there any concessions for low wage earners? I have a few limited places for a reduced fee service. Missed sessions are charged for unless one week’s notice is given for exceptional circumstances. Do you subscribe to a code of ethics? I am a registered member of the UKCP (United Kingdom for Counselling and Psychotherapy) and therefore follow their code of ethics.